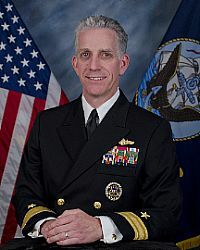 Two flag officers have been added to the growing list of Navy officials allegedly connected to a large-scale bribery scheme in Asia. In light of the investigation, however, the Navy has suspended the flag officers’ access to classified materials. Kirby stressed that neither man has been charged. The Naval Criminal Investigative Service is continuing its investigation, which began in 2010. Three Navy officials already face charges. On Wednesday, authorities arrested Cmdr. Jose Luis Sanchez. Sanchez is accused of accepting prostitutes, $100,000 cash, and other bribes from Francis, the Associated Press reported. Prosecutors say in exchange, Sanchez passed on classified U.S. Navy information to the Malaysian contractor, whose company has serviced Navy ships in the Pacific for 25 years and is accused of overbilling the Pentagon by millions. Cmdr. Michael Vannak Khem Misiewicz — who like Sanchez, is accused of giving Francis’ company confidential information about Navy ship routes. 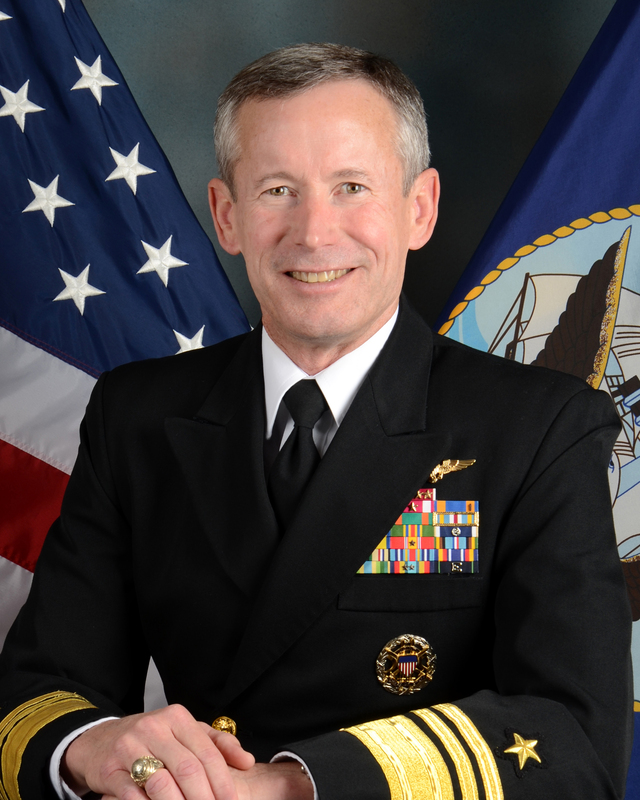 And a senior Navy investigator, John Beliveau II. Prosecutors allege in a criminal complaint that Beliveau, 44, kept Francis abreast of the bribery probe and advised him on how to respond in exchange for such things as prostitution services. Francis, 49, was arrested in San Diego in September. A few weeks later, authorities arrested his company’s general manager of global government contracts, Alex Wisidagama, 40.